AH Consulting helps mission-driven organizations with Transformation, Operational Excellence, and Scalability aspirations. Specifically, we simplify the complex, help clients get organized and aligned, and derive customized pathways for success. 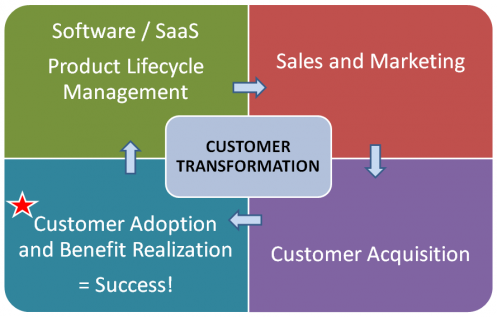 Software and SaaS Solution Providers and Their Customers: Collaborate with Providers to define comprehensive adoption frameworks designed to help customers realize the full benefits of their solution; guide customer implementation. Enterprises, Health and Life Science Organizations: Embrace innovation and operational excellence initiatives — leveraging new models, digitalization, enhanced practices and connectivity, and new thinking — with holistic approaches. 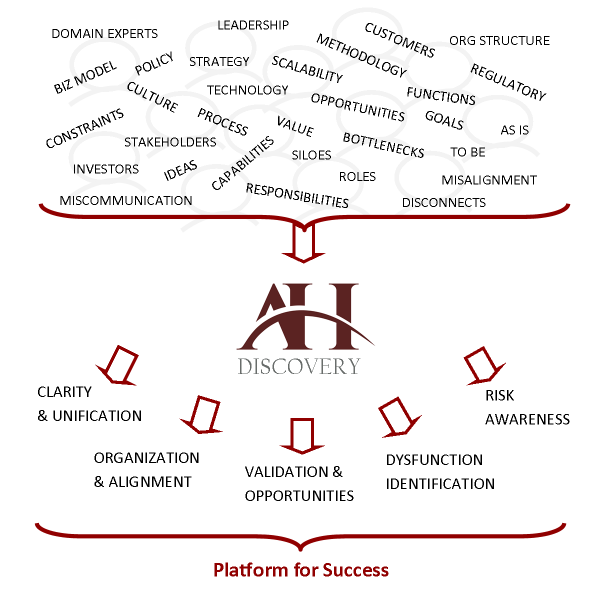 All Clients: Facilitate understanding, alignment and clear direction with unique, sprint-based discovery engagement; designed for strategic planning, project-based work, and due diligence work. AH Consulting offers a FREE strategy consultation call or meetup with Founder and Principal Consultant, Anne Hartley. You and Anne will get better acquainted, can chat about a specific challenge you are having and discuss recommended approach. Learn more about an exploratory 3-day onsite visit to take a closer look together. 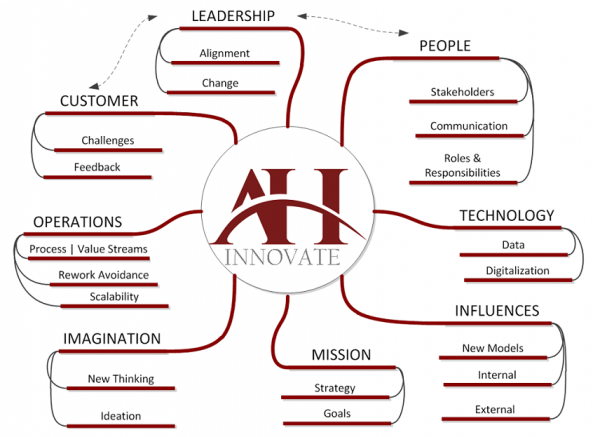 ☛ Unique AH Consulting Approach: results-oriented, focused, and refreshingly simple — all levels of the organization and backgrounds easily engage and internalize the techniques. ☛ Seasoned Pragmatism: we are a transformative boutique consultancy with decades of rich business-technology experience in game-changing roles — known for practical advice and delivery. ☛ Entrepreneurial Influence: we bring positive energy, inspirational leadership, continuous learning, and new thinking to help clients evolve — seeding “intrepreneurship” and embracing continuous change. ☛ Client’s Value Realization: we assimilate, simplify, and synthesize inherent complexity and disconnects with client’s special domain knowledge so that client’s value offering can be realized and scaled. ☛ Cut to the Chase: we are purpose-driven; our mission and sprint-aligned engagement approach position us to stay focused on the right areas and deliver significant value in surprisingly short timeframes. Highly versatile — as well as schedule and budget friendly! We partner with Software Solution Providers to develop adoption frameworks and help guide their Customer’s integration so they get the most value from the product or service. 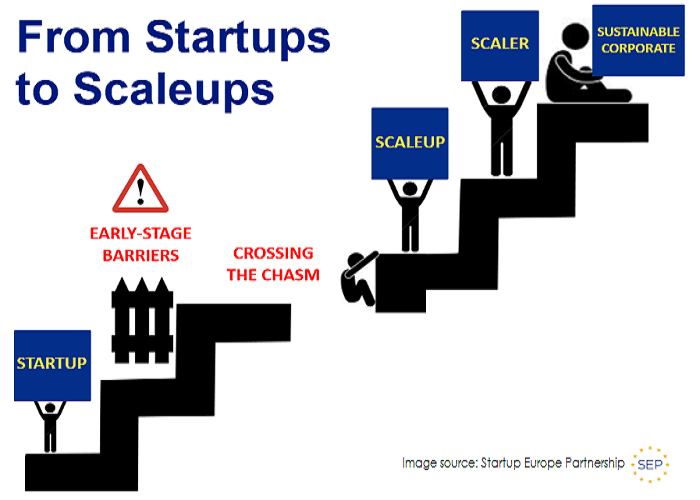 We help evolving startups transition from “startup mode” to a scalable baseline — to grow the company and keep investors happy — starting with Early-Stage Barriers. 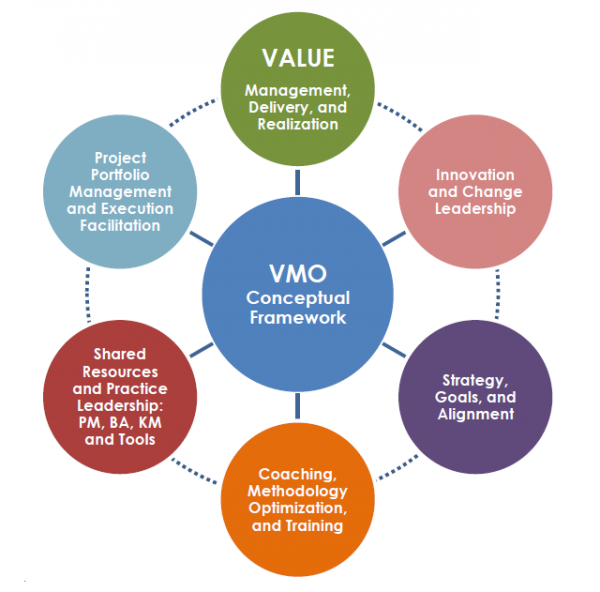 We help clients operationalize a unifying value-based, shared-service Value Management Office (VMO) framework. This is AH Consulting’s unique derivative of the PMO (Project|Portfolio Management Office) paradigm. Whether you are an early stage company or an established organization, choosing “value” as your unifying theme will instill an institutional norm for leadership, innovation, operational excellence, project-based work and company culture. We help clients embrace innovation and pursue operational excellence initiatives. A core component is leveraging new models, digital transformation and new thinking to become more efficient, effective, and connected — positioned for a vibrant future. This service is well-suited for enterprises (large and small) — including healthcare practice and life science organizations. AH Consulting tailors engagements to best fit clients’ needs and environment — and positions them to achieve what seems impossible, deliver game-changing outcomes and build a bridge to the future. At the end of the day, what Anne values most and how she measures the success of AH Consulting…is making a profoundly positive impact. These comments below and on the testimonials page provide a flavor from past engagements and set the bar for what you should expect. Copyright © 1997 - 2019 AH Consulting. All Rights Reserved.